Did you know that 70% of Americans don’t get enough of one mineral in particular? One that is responsible for over 300 biological reactions and processes in the human body? Magnesium is the 8th most abundant mineral on earth, and the 3rd most abundant in the ocean, yet many of us are deficient in it. Because of its vital role in hundreds of enzyme systems and functions related to cell metabolism, it is especially important when considering supplementation. A magnesium deficiency can impact virtually every system of the body. However, according to the National Institute of Health, assessing magnesium status is difficult because most of it is stored inside cells or in bone. That is why I often suggest the SpectraCell Micronutrient Panel for assessing magnesium status, as well as 34 other nutritional components, including vitamins, antioxidants, minerals, and amino acids within our white blood cells. Scientific evidence demonstrates that analyzing the white blood cells gives us the most accurate analysis of a body’s deficiencies. In addition, because Magnesium deficiency is often so overlooked, people suffer needlessly or are having their symptoms treated with expensive, and sometimes dangerous drugs, when they could be more effectively helped with magnesium supplementation. And why are we all seemingly deficient in magnesium? Mainly because of depleted soil coupled with our generally poor nutritional habits – things like consuming too much caffeine, sugar, processed foods, and alcohol. A really good sweat can also deplete your magnesium stores, along with other electrolytes like calcium, potassium, and sodium chloride (salt). 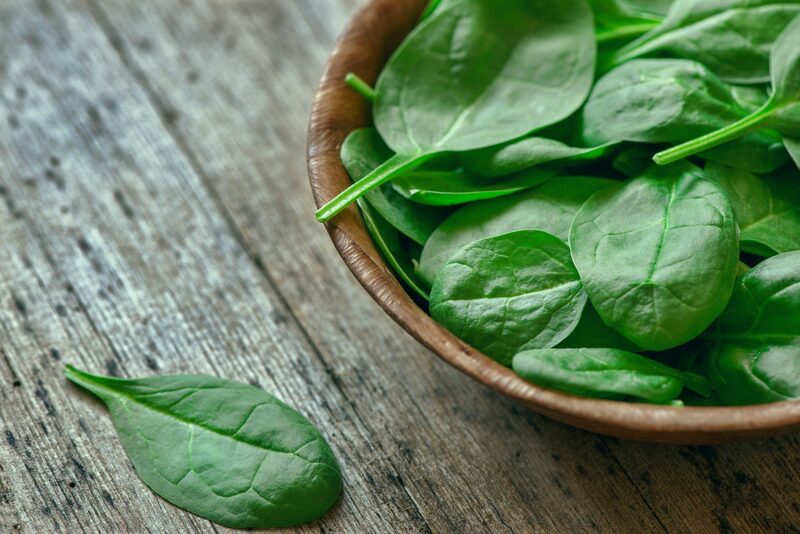 As magnesium deficiency worsens, symptoms could progress to numbness, tingling, severe muscle contractions and cramps, seizures, personality changes, insulin resistance, and even coronary spasms. Very rarely, a severe deficiency can result in hypocalcemia or hypokalemia (low serum calcium or potassium levels, respectively) because mineral homeostasis is disrupted. I always recommend considering how to nutritionally support the body with whole foods, rather than to jump right to supplements when a nutrient deficiency is suspected. No wonder women crave chocolate before their periods! What kind of magnesium supplements should you take and how much? 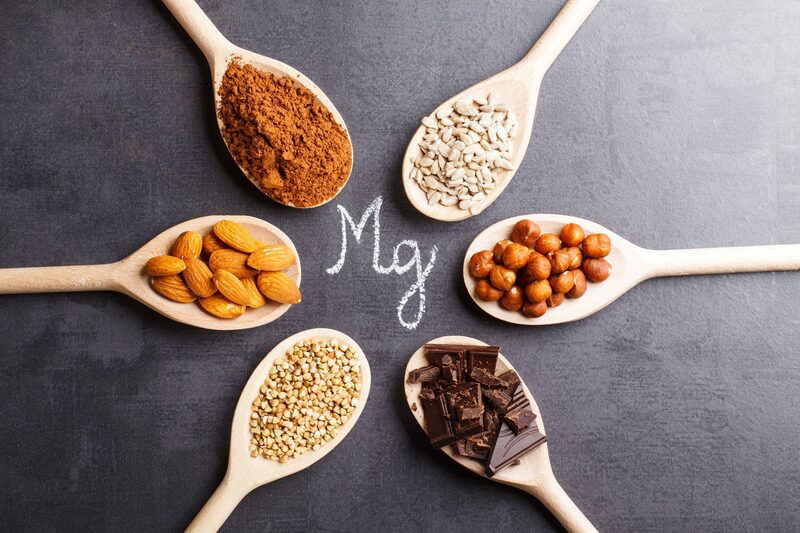 Magnesium has truly become a tool that I use to address my client’s health issues, and I like to use different forms for different purposes and in combination if necessary. One of the most commonly used forms of magnesium is magnesium citrate, mostly purchased as Magnesium CALM. You might notice I do not list magnesium citrate as a form of magnesium I recommend, and that is because magnesium citrate can lower your ceruloplasmin levels, which is important as it helps to regulate iron and copper levels in the body. So, hopefully you can now see why I think that Magnesium is indeed a wondrous mineral! Do you include Magnesium regularly in your health routine? Are you interested in assessing your magnesium and micronutrient status? Good info. I knew I loved chocolate for a reason! Chocolate and hazelnuts, yes please! Good to know about CALM. That stuff makes me feel awful anyway. Might be time to try some glycinate. Does anyone know of a gluten and corn free Magnesium glycinate? This really makes me think because I have been taking magnesium citrate regularly for constipation. I didn’t realize it would cause iron problems and I am anemic. I just don’t want to stop and become constipated again though.